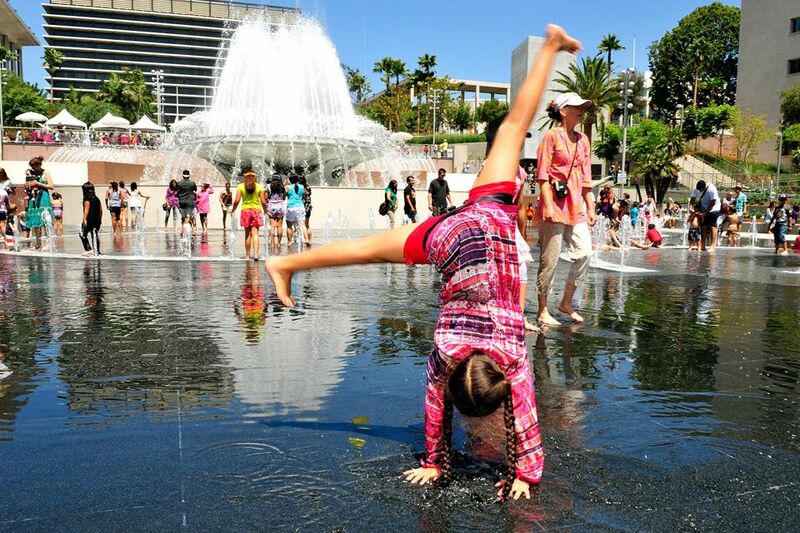 There are so many kid-friendly places to see in Los Angeles, where do you begin? As the second-largest urban region in the United States, LA offers families more activities and adventures than many small countries, but that doesn't mean they are all worth the time. Sure, you could spend a week at Disneyland, but that's not really what the city is all about. Take some pointers from the locals and see Los Angeles County as they do: Full of vibrant cultural opportunities, art, amazing outdoor spaces, and yes, even public transportation. The weather in LA also means that a family vacation is worth the trek at any time of year. With moderate temperatures year-round, the city is a dream for kiddos who love to run and play outside in the sunshine. And even in places that are designed for kids—like Griffith Park or the children's garden at the Huntington—adults will find plenty to pique their interest. Whether you're age two or 62, behold, the 30 best destinations in Los Angeles for families and kids. If you're looking to beat the heat, this bucolic retreat is just the place. Full of lily ponds, roses, and leafy trees, Descanso Gardens lets kids roam free and explore the natural world. Don't miss the Enchanted Railroad, daily story times, and the family-friendly concerts in the summer. With 3.5 acres of interactive exhibits including an indoor imagination workshop, an ant colony climbing structure, and an interactive greenhouse, the Kidspace Children's Museum is one of the top destinations for LA kiddos. Don't miss the outdoor Arroyo Adventure area, where children can learn about ecosytems by climbing a giant hawk's nest, building dams, and exploring a mud kitchen. Pro tip: Bring a change of clothes, towel, and water shoes; things can get messy. Hop on the free shuttle from the Gold Line and head to the Los Angeles County Arboretum and Botanic Garden for gorgeous mini-hikes and a variety of hands-on activities. Kids love the roaming peacocks, bookworms story time, and the family adventure classes offered monthly. Griffith Park has something for everyone, whether it's hiking to the Hollywood Sign, exploring the Los Angeles Zoo and Botanical Gardens, searching the sky at the Griffith Observatory, or taking a ride on the historic merry-go-round. But one of our favorite things to do is to take the kids to the Griffith Park Pony Rides, where for $3 a ride, children can choose from slow, medium, or fast ponies. Griffith Park also boasts three different train rides: a larger locomotive operated at the Griffith Park & Southern Railroad, a smaller train rolling out of the Travel Town railroad, and the L.A. Zoo Choo Choo train. Pro tip: Local parents flock to The Trails Cafe for picnic-style seating and plenty of pastries and sandwiches. Located on 45-acres of Goldwater Canyon Park in the Santa Monica mountains, TreePeople offers nature trails and experiential education with the goal of teaching kids environmental stewardship. Daily admission is free, but check the website for special events like moonlight hikes, group dog walks, and native plant walks. The Huntington consists of an extensive library of rare books, three separate art galleries, and a botanical garden that covers more than 120 acres. Kids will love exploring the desert, Japanese, rose, and Chinese gardens while a conservatory provides middle-school-age students exhibits on botany. But for the little ones (2 to 7 years old), the Helen and Peter Bing Children's Garden is not to miss. Children can splash in the water, explore a fog grotto, climb through a prism tunnel, and even dance in a circular rainbow room. Pro tip: Bring a swimsuit or change of clothes to take advantage of all the fun. 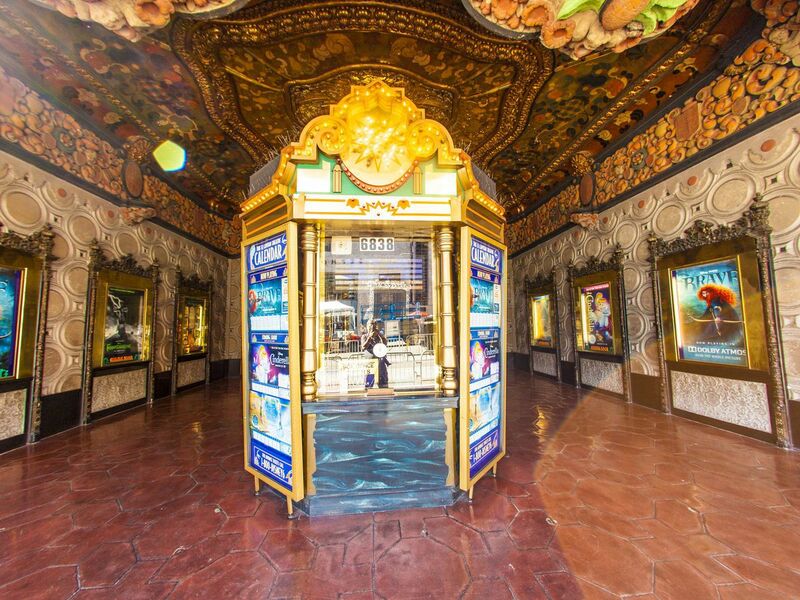 Families love the old El Capitan Theatre, a glittering example of cinema that opened in 1926 on Hollywood Boulevard. Beyond hosting "Tiny Tot Tuesdays" for parents with toddlers, the theater also adds something extra to any film experience. Expect to see Disney cast members, live singing, and the delighted faces of children as streamers and confetti fall from the ceiling. Despite a long history of neglect, the LA River is in the process of a revitalization that aims to reconnect the river with the vibrant urban core it passes through. From biking, picnicking, fishing, horseback riding, and even kayaking, the LA river has it all (except swimming). Rent bikes from from Spoke Cafe and pedal down to the Frog Spot where you can listen to live music, drink beer, and wander down to wade into the river. Older kids will get a kick out of the Echo Park Time Travel Mart, a time travel-themed retail store with the slogan, "Whenever you are, we're already then." Run by 826, the founders of the Superhero Supply store in Brooklyn and the Pirate Supply Company in San Francisco, the Echo Park version sells humorous gifts from the past, present, and future. The front of the store boasts its quirky collection, while the back houses the non-profit tutoring center where 20 to 30 students receive instruction each day. After being closed for more than three years, this Chinatown park has reopened with a whole new look. Families will love the new perks of a $20 million renovation: A stunning pedestrian walkway, picnic areas, wetlands, a public fruit orchard, and an elevated lookout point. Even better, the park’s also added a ranger station and a welcome center with the always-important bathrooms. 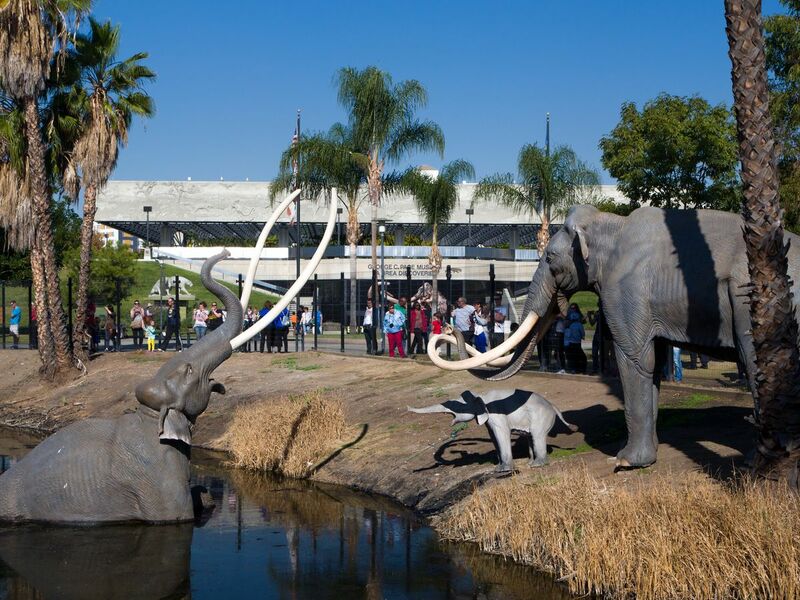 The La Brea Tar Pits boast the worlds most famous ice age fossil site conveniently located in the Miracle Mile district. 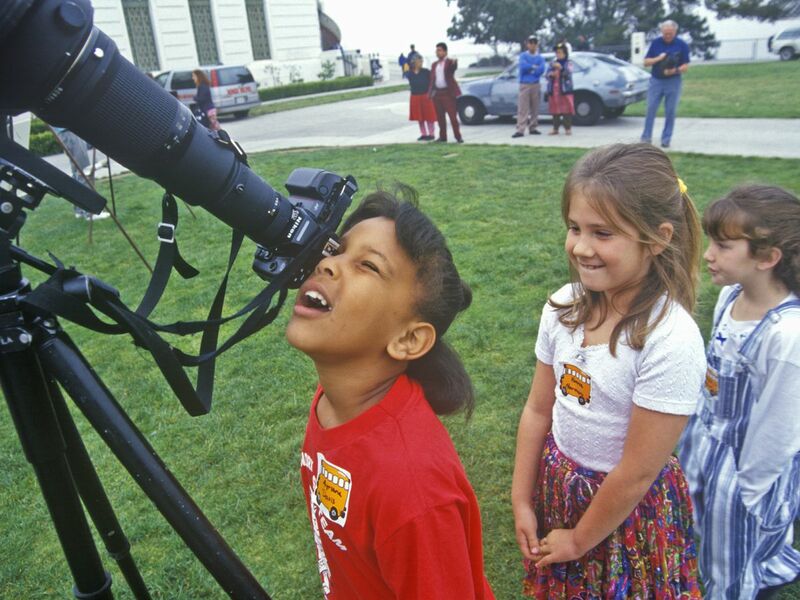 Kids can take an excavator tour of the tar pits to see what the scientists are digging up, then head into the museum for exhibits on the Ice Age or a 3D film showing how animals become trapped in tar. There's also a fossil lab where budding scientists can see what happens after fossils are extracted from the tar. 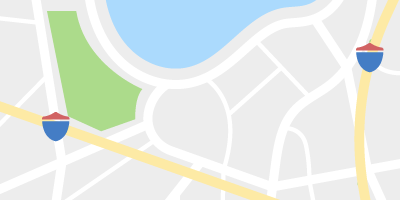 Pack a picnic and have lunch in Hancock Park, right in the middle of all the tar pit action. As the best art museum for kids in the Los Angeles area, LACMA delivers on top-notch art in a family-friendly environment. Start in the spacious Modern Art galleries on the second floor of the Ahmanson building, burn off energy in the LACMA sculpture garden, see the illuminating Urban Light sculpture, and don't miss the Boone Children's Gallery for painting and story time. Located in Downtown Los Angeles, between the Music Center and City Hall, the 12-acre Grand Park is an urban oasis complete with fountains, tons of green space and drought-tolerant landscaping, and bright pink benches. Kids will love the splash pad and the whimsical playground that looks like something straight out of a Dr. Seuss book. One of the city’s best accessible playgrounds, Aidan’s Place is a great spot when the weather gets warm thanks to a series of misters connected to the play equipment. Children of all abilities can play in a sand castle, ride a zip line, and enjoy a fully-accessible pretend airplane cockpit. On the hottest of days go early or late; a lack of shade can keep the playground hot. If you have kids who love old-timey transit, it doesn’t get any better than Angels Flight—a tiny railway that climbs up and down Bunker Hill in Downtown Los Angeles. The two train cars are 116-years-old, and, after nearly four years of laying dormant, they just started running again. The short ride costs $1 each way. Book lovers beware: You might want to stay in the children's section of the Downtown public library forever. Wander amongst the stacks, enjoy the rich wood shelves, gawk at the colorful California history murals, or opt for one of the many story times. Older kids will like the computer zone and the young adult section that contains a well-curated list of recommendations. As California's largest used and new book and record store, the two-story Last Bookstore is part Harry Potter wonderland, part sci-fi spectacle, and part artist loft. It's been called everything from LA's best bookstore to one of the most beautiful bookstores in the world. Hit the kids section on the first floor and then take a stroll through the "Labyrinth" on the second floor, a quirky area of used books organized by color that even features a book tunnel. This recently opened, 116,000-square-foot complex in the Arts District is one of six Hauser & Wirth art centers located around the world devoted to contemporary art and modern masters. Kids and parents alike will enjoy the art and the amazing indoor and outdoor spaces, and the onsite restaurant is not only kid friendly, it also boasts 12 rare-breed chickens that are sure to delight the younger crowd. Not feeling a sit-down meal? Bring your own lunch and picnic in the garden. If you happen to be in Los Angeles during a CicLAvia event, drop everything and take the kiddos to this virbant car-free street festival. Working with the city, CicLAvia temporarily opens streets to all Angelenos to bike, walk, skate, dance, and play. Free to the public, it's a giant, family-friendly party that turns streets into parks. 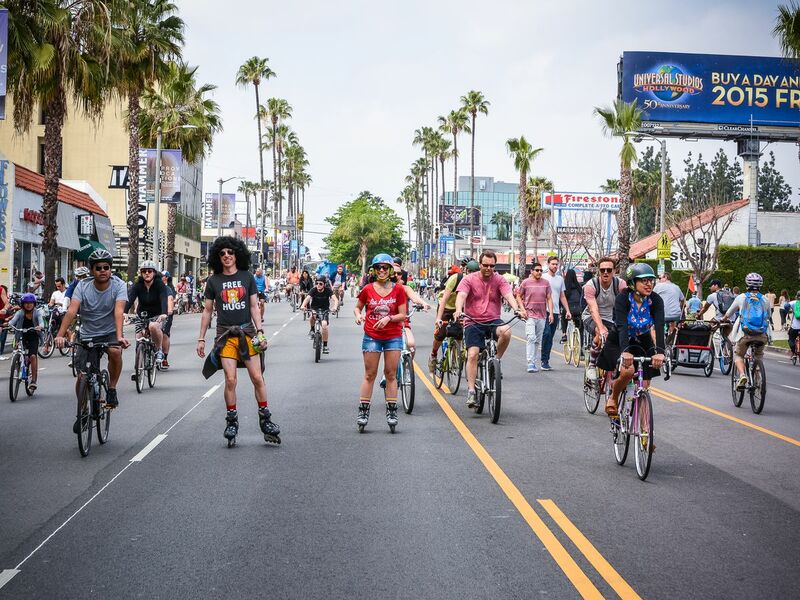 While the route varies each event in order to explore different parts of the city, during each CicLAvia you can expect friendly people, fun costumes, and a really good time. Check the website for upcoming dates. For any parent who wants to take the hassle out of a beach day, grab a few beach chairs at the Annenberg Beach House. Located at Santa Monica State Beach on 5 acres of oceanfront property, the beach house was originally a private mansion with 100-plus rooms and a marble swimming pool. Today, no membership is required to enjoy a splash pad, children's play area, gallery, historic pool, and guest house. Older kids will also love the beach volleyball courts and soccer fields, which are a must-do in the winter. 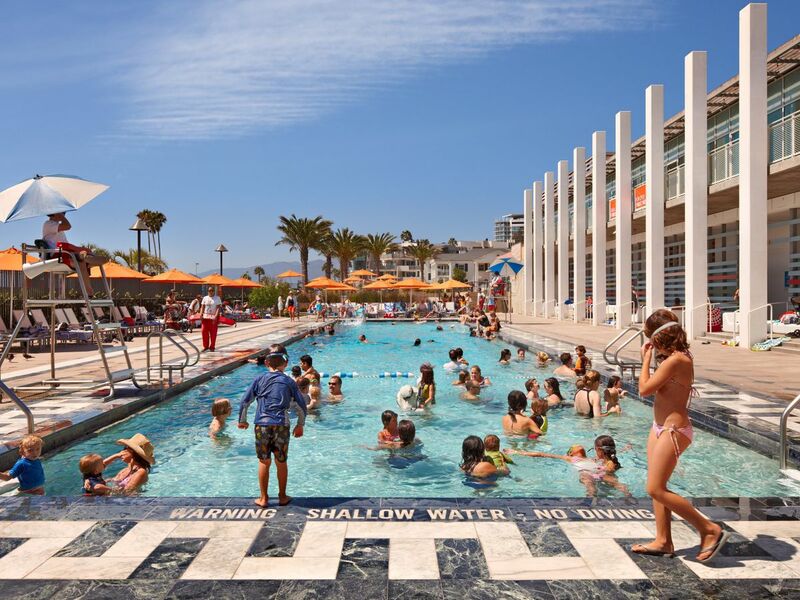 While the pool is only open from May to October, the beach house runs Pop Up Pool Days throughout the year and offers beach amenities year round. This natural history museum impresses with more than 35 million objects, some as old as 4.5 billion years. But while the exhibits are stunning and the dinosaurs are massive, the museum also delivers on the little things, like tiny chairs for tiny people. 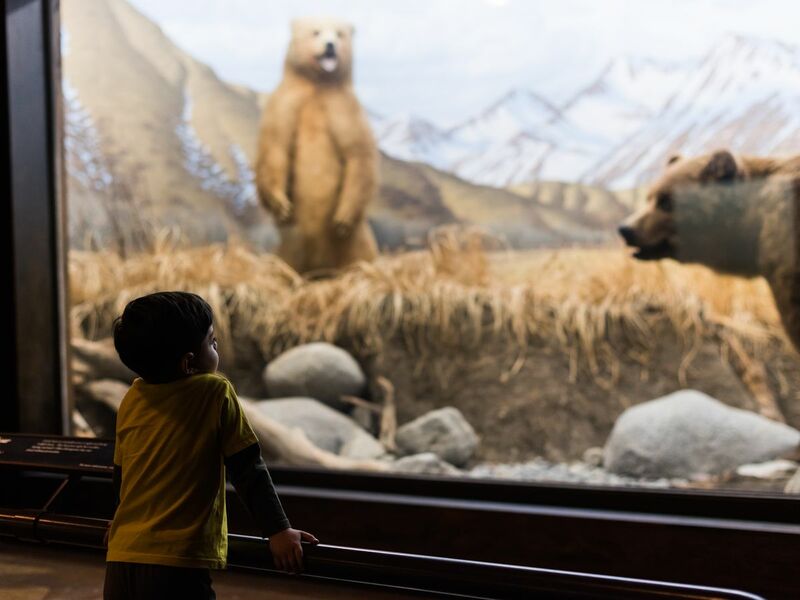 Check out the rotating exhibits and don't miss the Nature Lab, a hands-on science lab with live animals and touchable specimens suitable for kiddos of all ages. Located on the eastern end of Exposition Park, near Downtown, the California African American Museum aims to showcase under-represented artists of color. 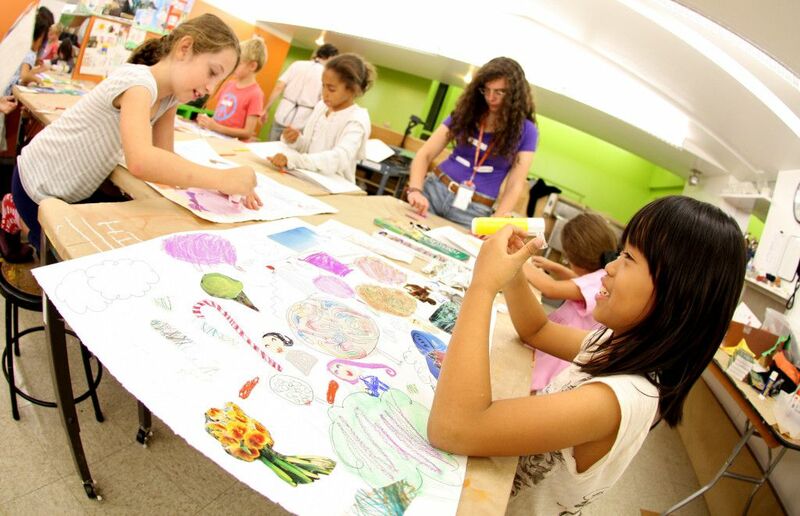 Ever-changing exhibits give kids a taste of the arts, and a robust family program hosts mixed-media workshops for all ages on select weekends. 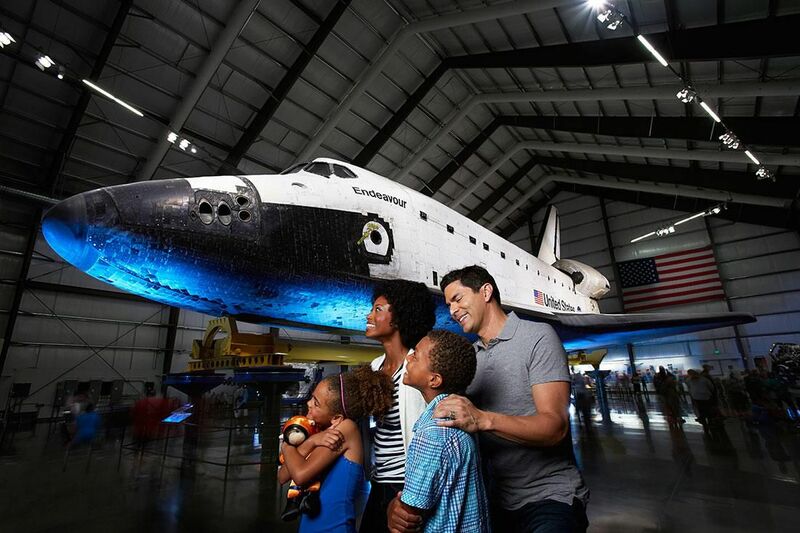 Kids like the IMAX theater and the rotating exhibits at the California Science Center, but the real draw is the space shuttle Endeavour on display in the Samuel Oschin Pavilion. The museum is in the process of building Endeavour a new home, but in the meantime you can still see the NASA shuttle that traveled to space 25 times between 1992 and 2011. Note that timed reservations are required to see Endeavour on weekends, holidays, and high attendance weeks. Santa Monica's $42.3 million Tongva Park opened in 2013 to rave reviews, especially given the 6.2 acre park's stunning transformation from parking lot to ideal outdoor space. Designed by James Corner Field Operations, the people behind New York's High Line, the park boasts 18-foot observation decks, winding walkways, rolling hills, and expansive lawns. Don't miss the playground and splash pad in the southeast quadrant of the park. Run by the nonprofit Heal the Bay, this under-the-radar aquarium on the Santa Monica Pier is home to 100 species of marine animals and plants. Kids rave about the interactive exhibits, the mesmerizing "moon jellies," and watching aquarium staff feed the horn and swell sharks. Just off the busy 105 Freeway, the Watts Towers are 17 interconnected sculptures that stand up to 100 feet tall. Designed by Sabato Rodia, an Italian immigrant who built the structures from 1921 to 1954, the towers are a great draw for kiddos and parents alike. Children under 12 are free on the guided tour (adults cost $7), and there are also art classes and exhibitions in the nearby art center. With more than 11,000 animals in more than 50 exhibits, the Aquarium of the Pacific offers way more than a few fish in a tank. Kids can get up close with a penguin, touch over 150 sharks in Shark Lagoon, and feed colorful birds in the Lorikeet forest. Pro tip: Consider reserving a spot in the Animal Encounters to feed a sea lion or other creatures. As the West Coast’s only battleship open to the public, the USS Iowa Museum lets kids explore maritime history in an interactive way. Kid-friendly tours show all the exhibits on board, and a must-do scavenger hunt is a highlight. Kids and adults alike will love this cozy book store with more than 80,000 titles and loads of interesting stuffed animals and educational toys. Find your way using the helpful age-appropriate sections and check the website for story hours.